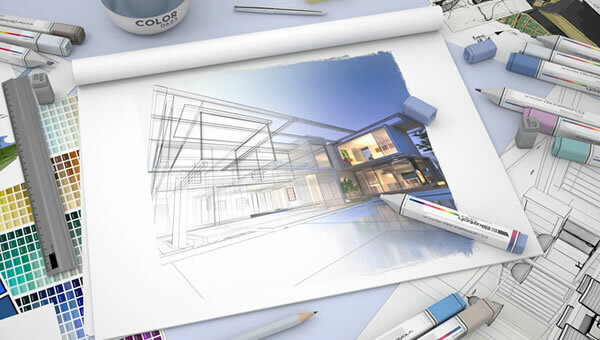 We develop preliminary designs to sufficiently detail the scope and intent of the proposed project. This includes: code research, conceptual site use, conceptual grading, preliminary site plans integrated with conceptual landscape plans, preliminary floor plans and elevations, and develop material, color and sample boards. This developed design allows us to estimate building cost and verify the project is within the proposed budget.